Remove the wax and hear better! 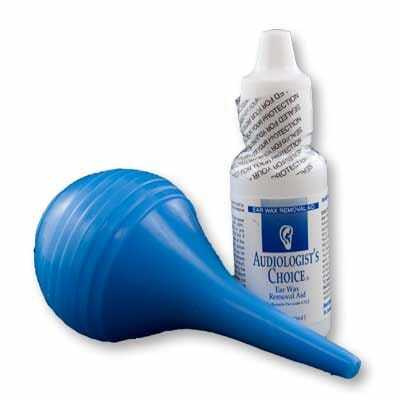 The complete medically approved system to remove ear wax. Fast acting formula and easy to use.